In this brave new world, it’s hard to be a hedgehog. People look down on you because of your weird headdress, your strange customs, the family rituals that date back a thousand years. So when our hedgehog finds a good job with a decent wage, she’ll do anything to hang onto it. But with longer hours demanded by a bigoted boss, she’s on the edge of losing everything. If she does, her daughter will be condemned to live the same hard life she and her husband have struggled through. 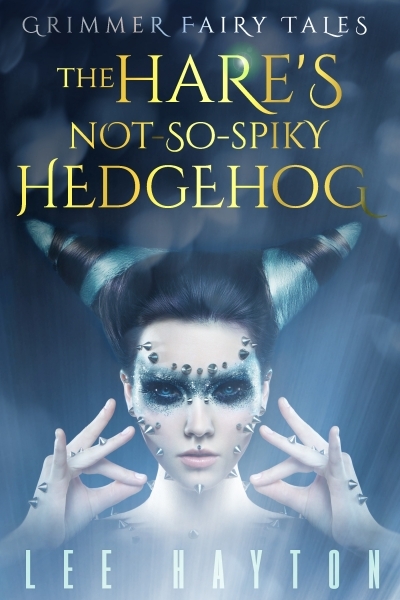 Working 24/7 isn’t a reality that any person can practice, but is it possible that a married pair of hedgehogs can turn their biggest impediment into their greatest strength?